The sun has gone out over Equestria, sending Princess Twilight Sparkle and her friends off to Canterlot to deal with whatever new villain has caused the disaster. ...thankfully, it turns out to be a far smaller problem than anticipated. 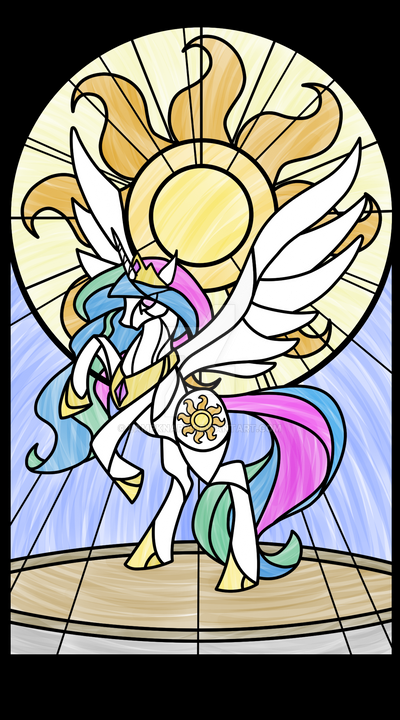 Credit for the cover photo Celestia Stained Glass Window goes to LampKnapp at Deviantart.